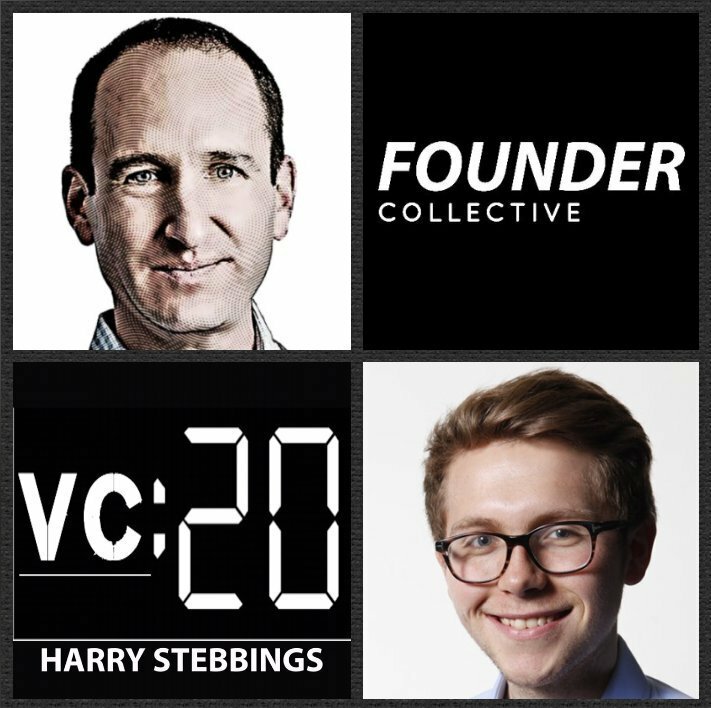 David Frankel is Managing Partner @ Founder Collective, one of the leading seed funds of the last decade with a portfolio including the likes of Uber, PillPack, Coupang, Hotel Tonight, Venmo, Buzzfeed and many more incredible companies. David himself sits on the board of PillPack, Olo, Adhawk and SeatGeek. Prior to founding Founder Collective, David was the Co-Founder and CEO of Internet Solutions, one of the largest ISP providers in Africa. This led to his entrance into angel investing where he enjoyed immense success investing in the likes of Chris Dixon’s Hunch and Alex Rampell’s TrialPay, just to name a few. 1.) How David made his way into the world of startups and angel investing from founding Africa’s largest ISP provider and how that led to his founding of Founder Collective?